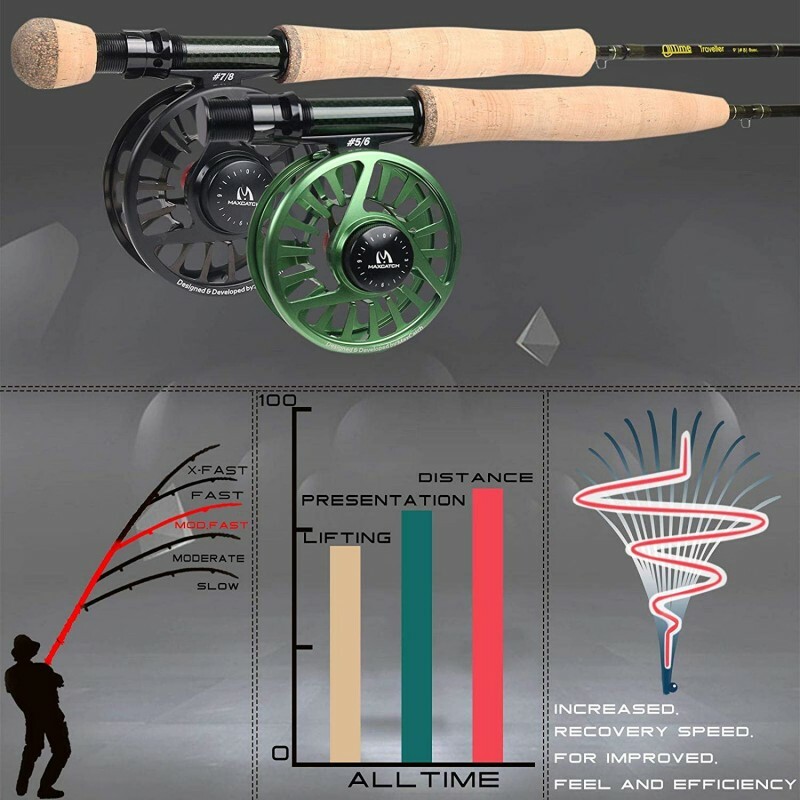 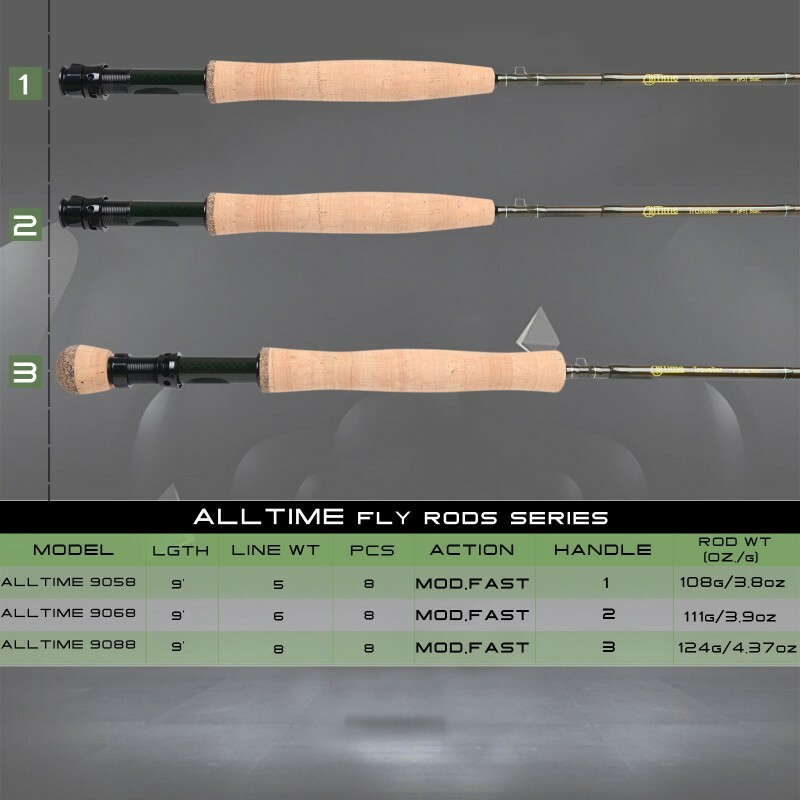 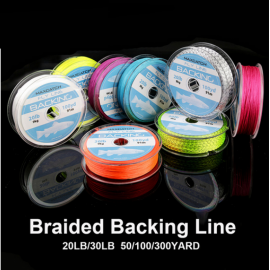 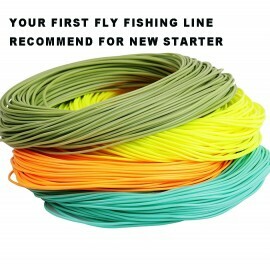 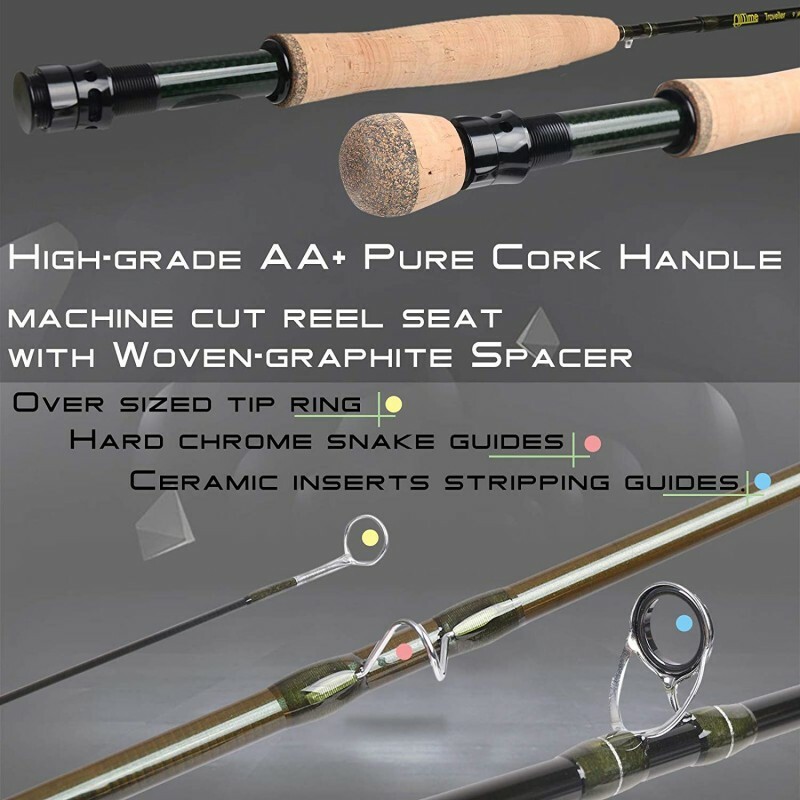 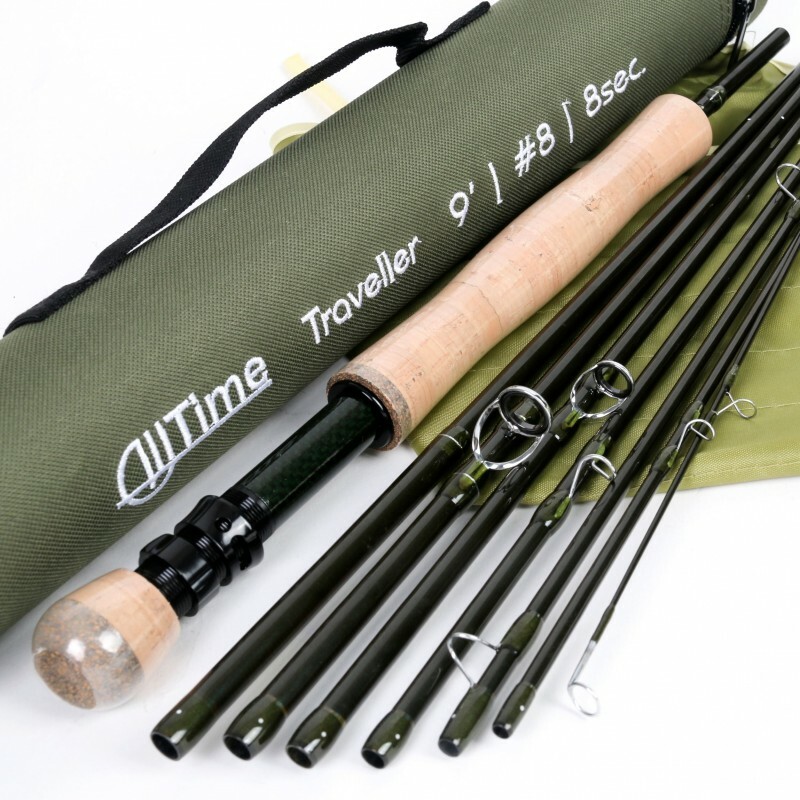 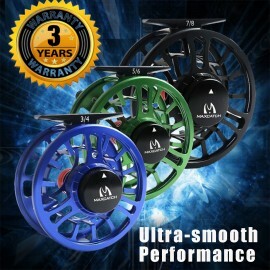 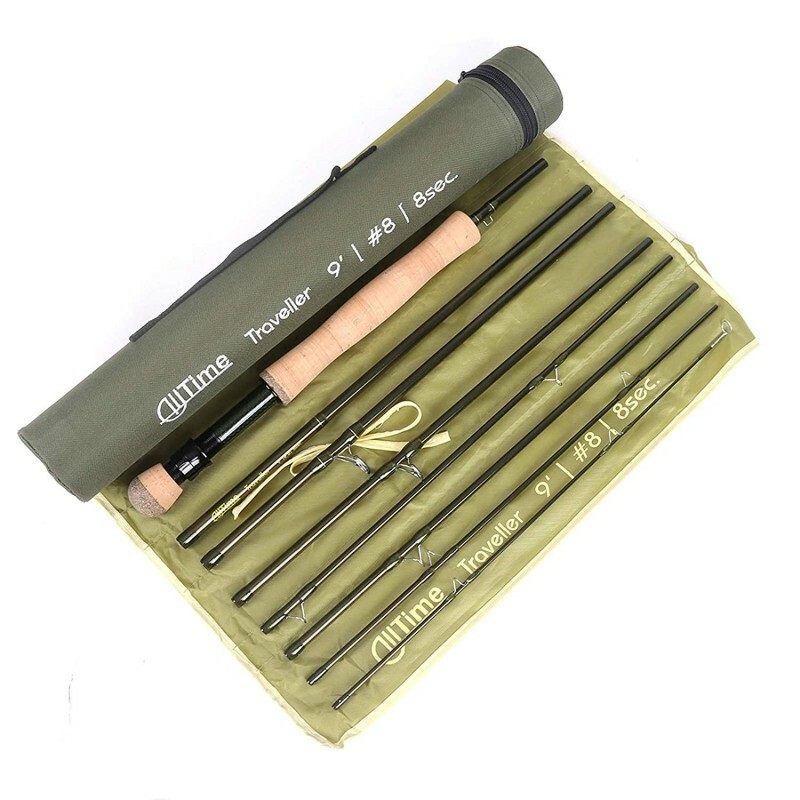 The ALLTIME Rod is designed to be the most cost effective rod on AMAZON at the similar level. 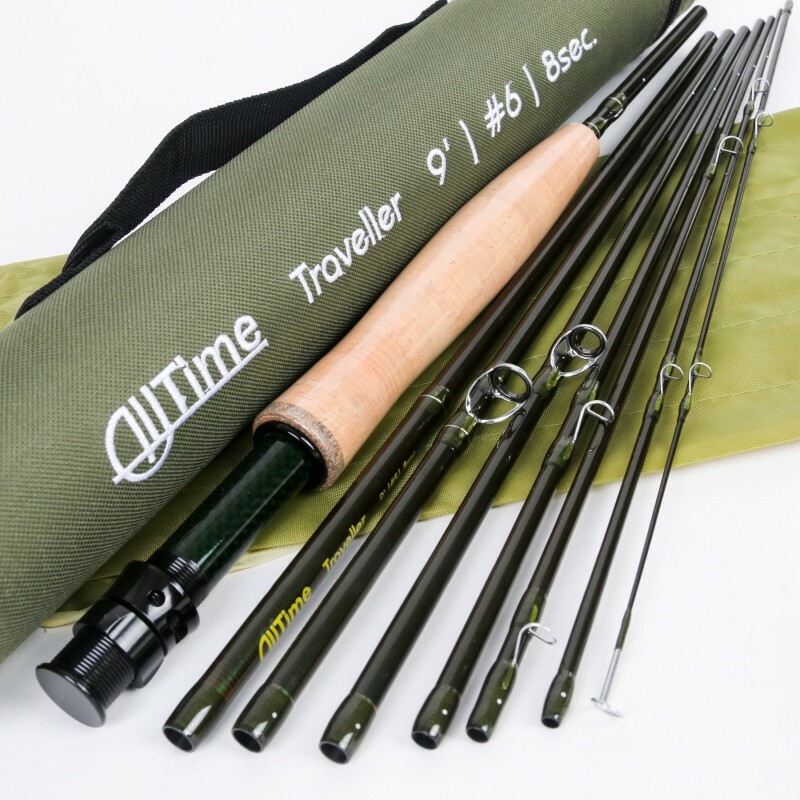 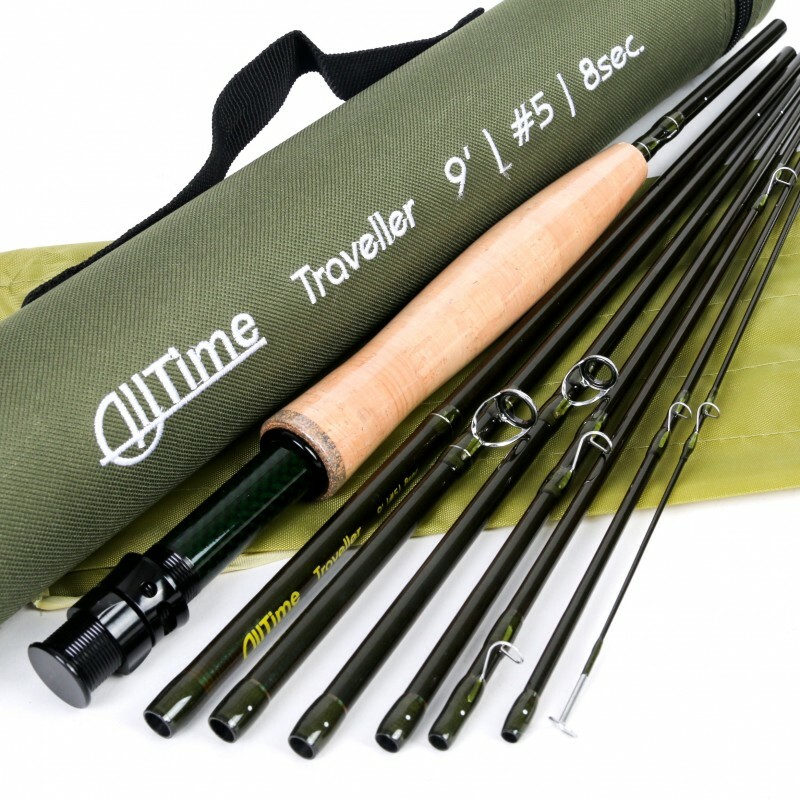 The eight-piece model allows flexibility for the traveling angler. 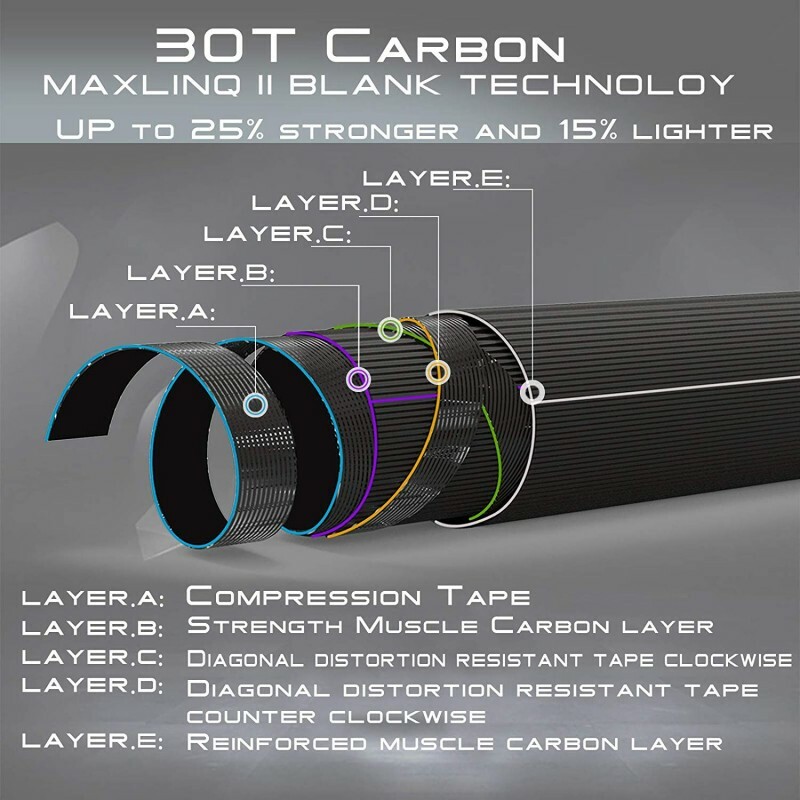 30T Pure Carbon fiber,up to 25% stronger and 15% lighter.